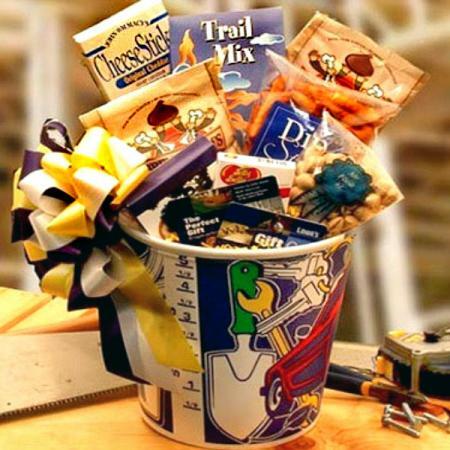 This guy gift basket is all about men and the snacks they love to eat! 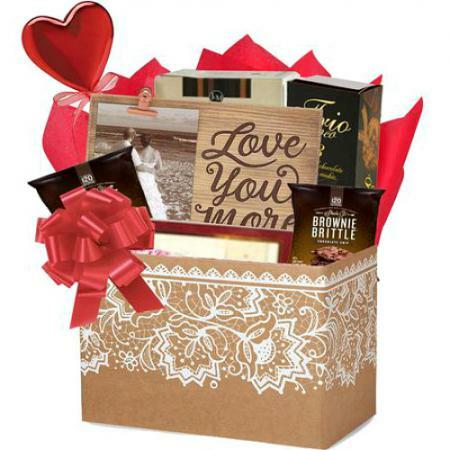 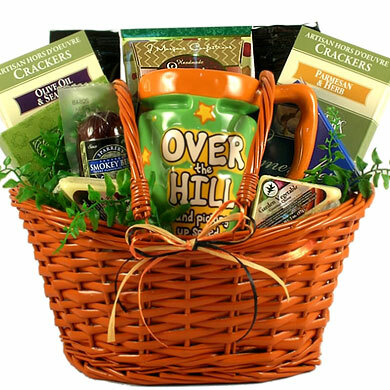 Surprise him with this rustic basket filled with all his favorite snacks. Send this to a man for the holidays, his birthday, get well, thank you or any occasion. 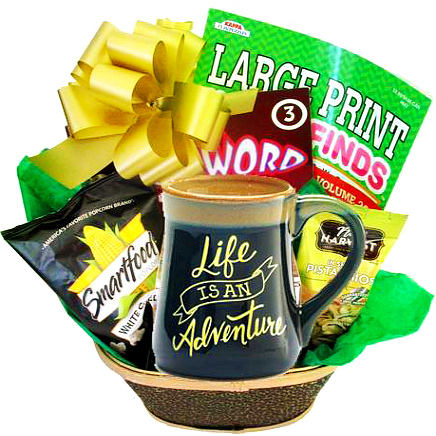 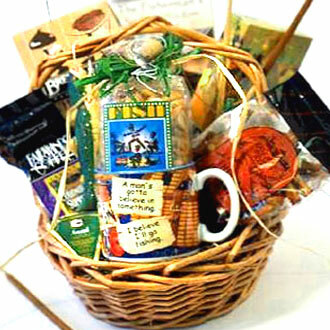 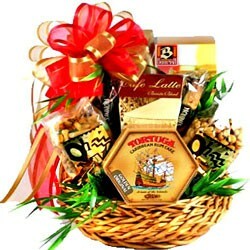 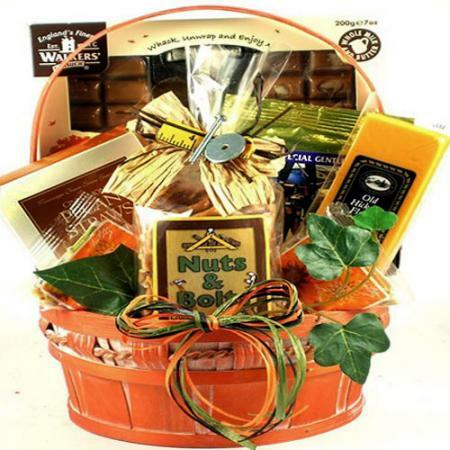 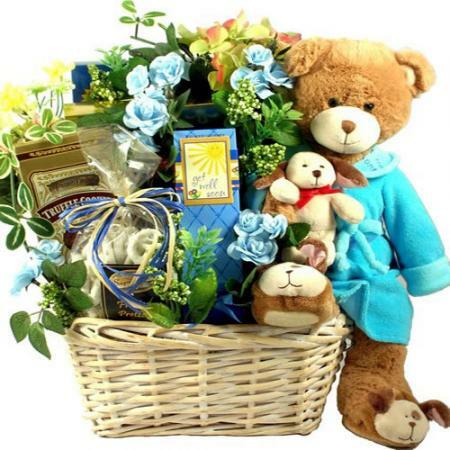 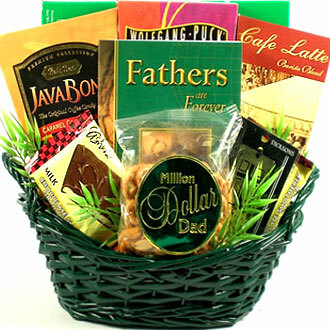 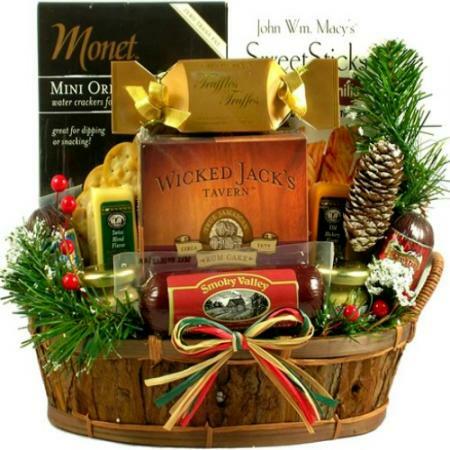 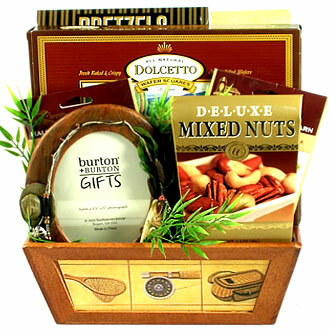 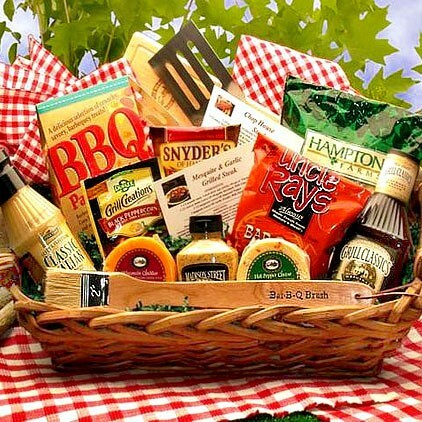 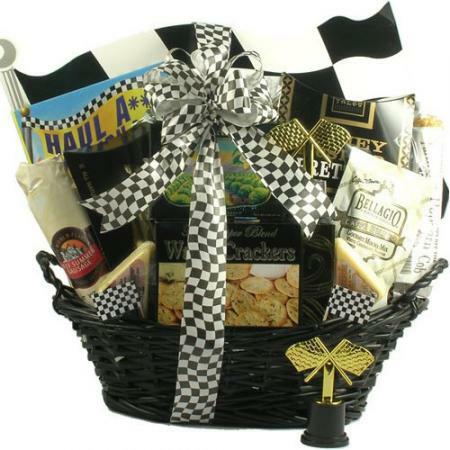 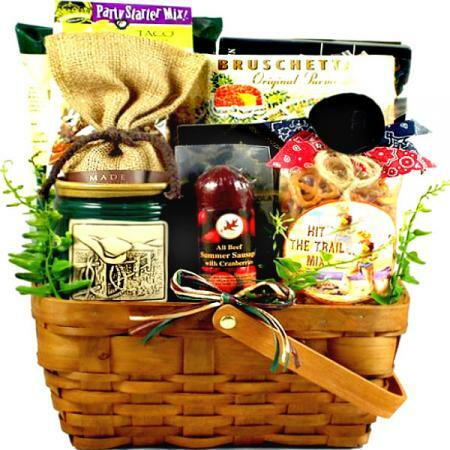 This tasty gift basket for guys also makes a wonderful care package for any college student.